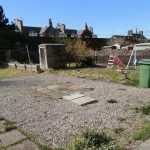 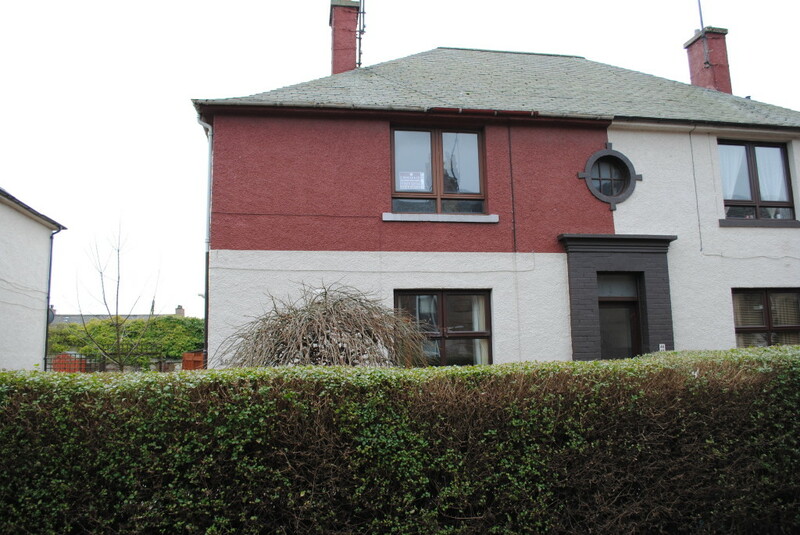 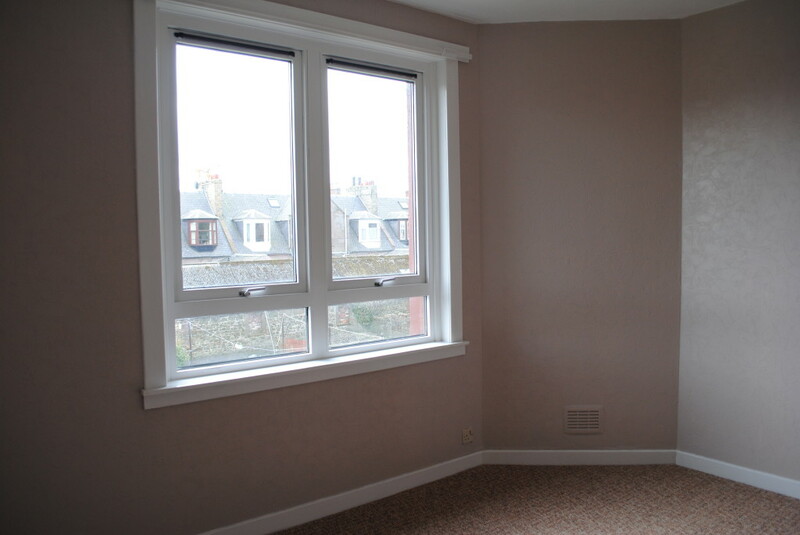 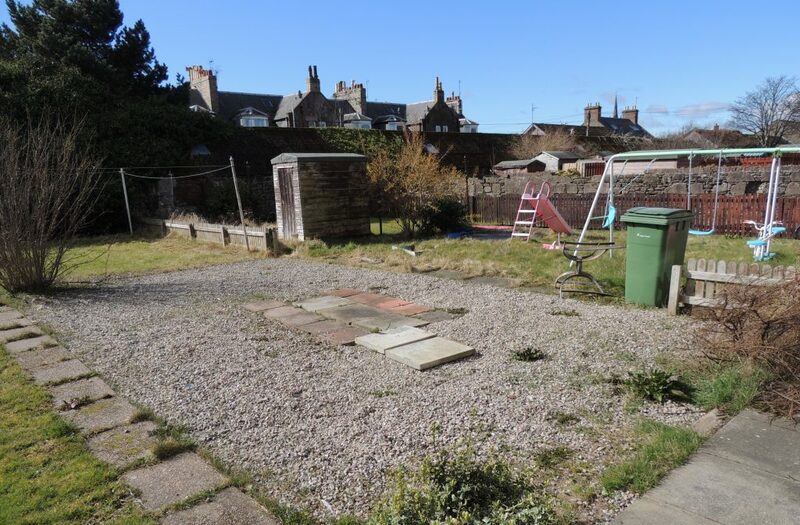 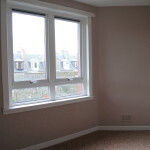 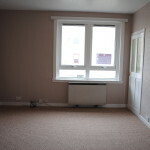 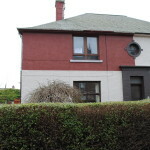 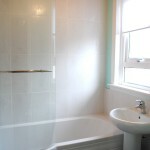 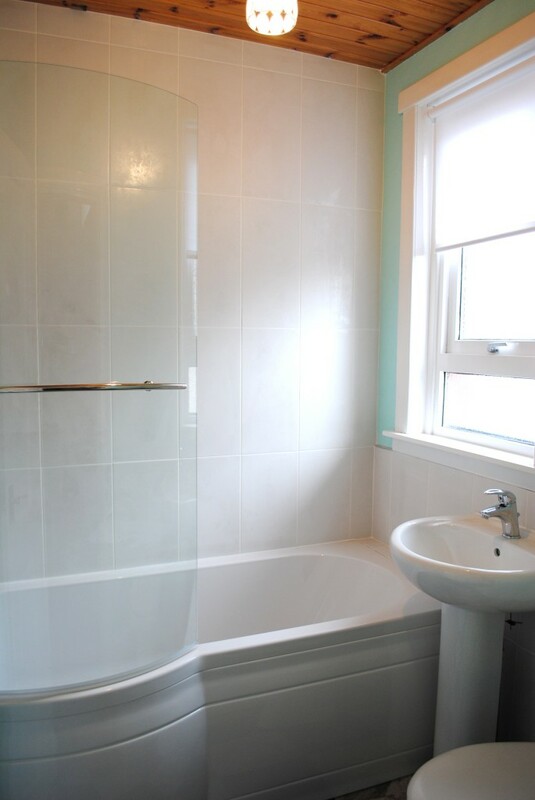 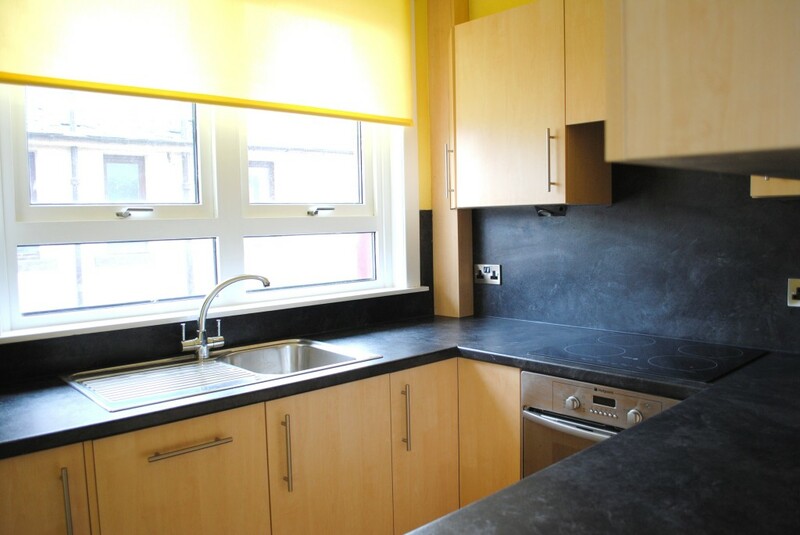 Unfurnished first floor flat within walking distance of the beach and town centre. 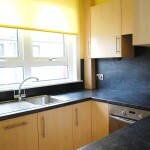 Lounge, kitchen with integrated appliances, 2 bedrooms and a bathroom. 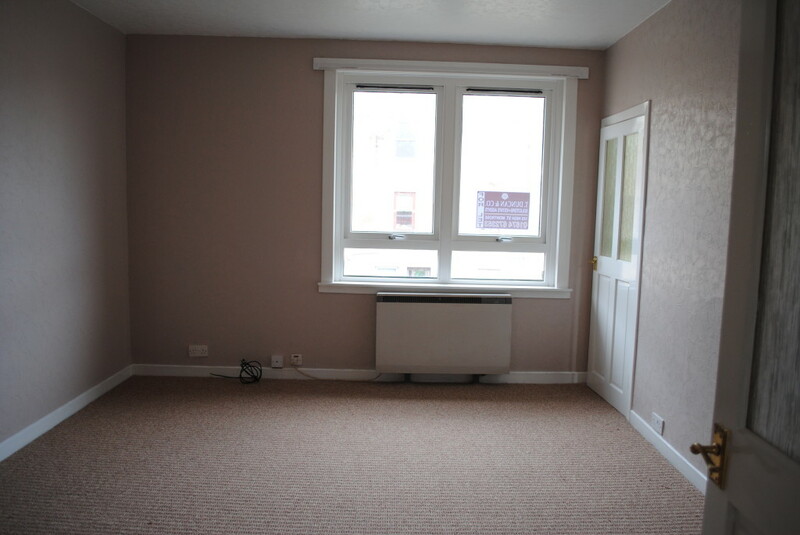 Electric storage heating, double glazing, front & rear gardens.